Unlike its friends Attune with Aether and Rogue Refiner, Longtusk Cub was not banned. It just isn’t getting played for some reason. William Ho finished 5th in the Standard portion of the Team Open with Temur Monsters. 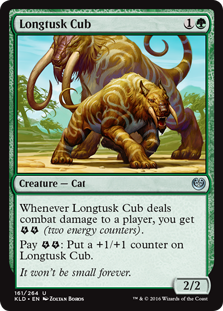 While he played a variety of both two drops and Energy themed cards… Longtusk Cub was not one of them. 3/4 for three mana is actually pretty solid right now. Believe it or not, the size alone is a positive consideration in this format. 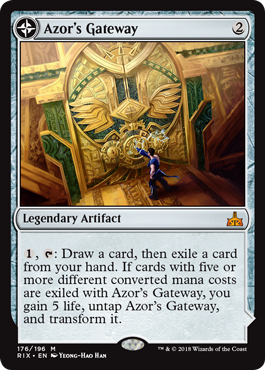 It also lessens a deck’s potential reliance on Abrade. 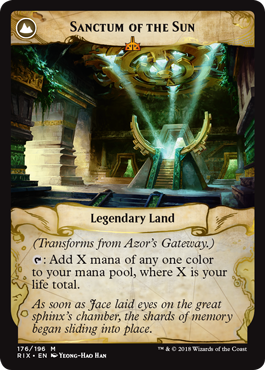 A deck like Temur Monsters can potentially lean on the side of Harnessed Lightning (to feed an Energy theme) instead of Abrade’s flexibility. 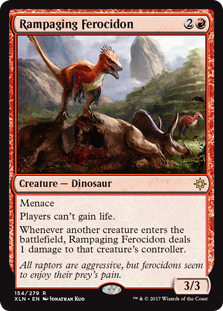 You don’t need Abrade to be as flexible because Brontodon is. Andreas Campion finished second in the Team Open with Golgari Constrictor. 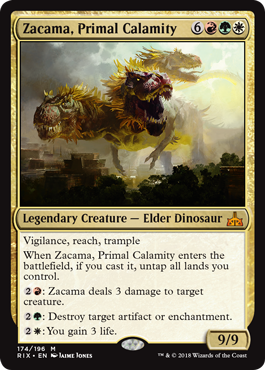 Once again we have a deck with 12+ two drops (more, if you count Walking Ballista)… Again no Longtusk Cub. 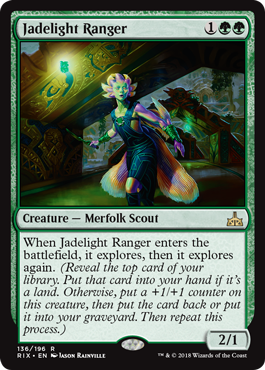 Campion’s deck plays four copies of Merfolk Branchwalker but only three copies of Jadelight Ranger. Patrick suggests if you only have room for seven, tilt the other way (with four Rangers). Mike argues to play eight, and just cut a land. After all, that is a lot of Explore. Were we always supposed to be playing four copies all along? Perhaps the best deck of the weekend was Dan Jessup’s Sultai Energy. 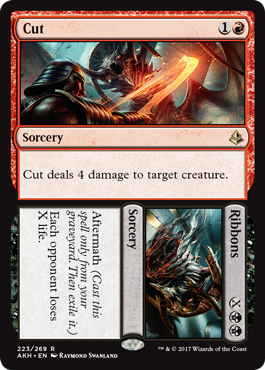 This deck is notable for its use of four — count ’em, four — copies of The Scarab God main deck! Were we supposed to be playing all four all along? 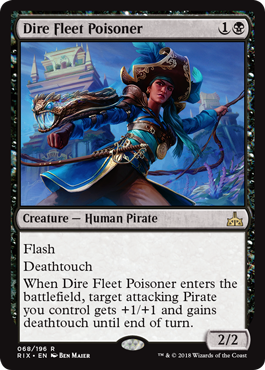 Glint-Sleeve Siphoner… Merfolk Branchwalker… Servant of the Conduit… Again twelve two drops, but no Longtusk Cub! Did everyone just think the most dangerous Grizzly Bears from the last format got banned?